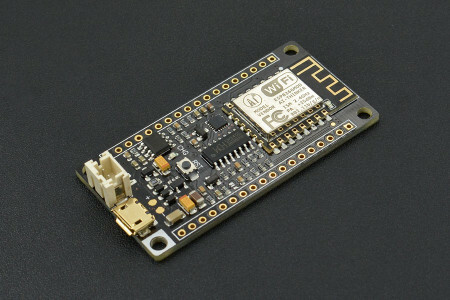 Is FireBeetle-ESP32 too big for your projects? Why not try our newly launched Beetle-ESP32. 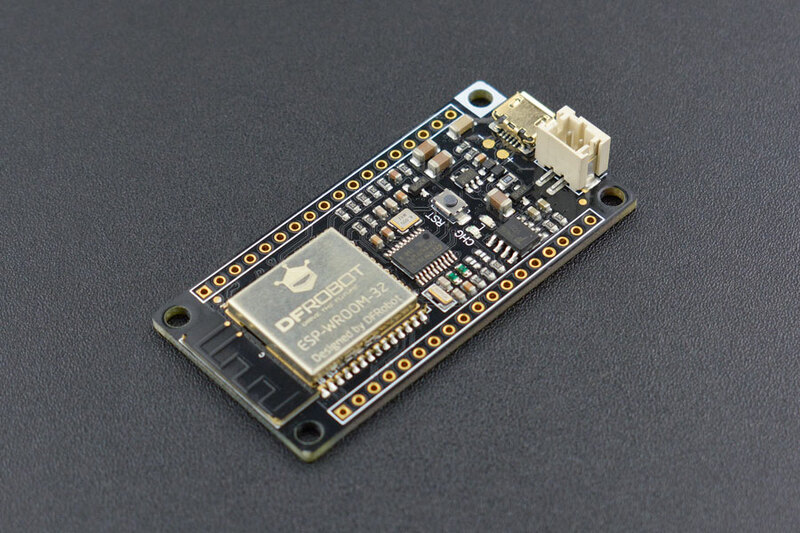 This Beetle-ESP32 Microcontroller of 1.38”×1.34”small size is a simplified version of FireBeetle-ESP32 and specially designed for electronic engineering fans and DIY lovers. It is equipped with 4 analog ports, 4 digital ports, UART and I2C interfaces, which would be a perfect replacement of FireBeetle-ESP32. You may also check Bluetooth microcontrollor selection guide to get more information. 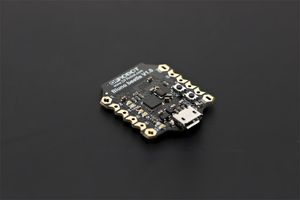 This microcontroller enables users to directly burn programs via the on-board USB interface. 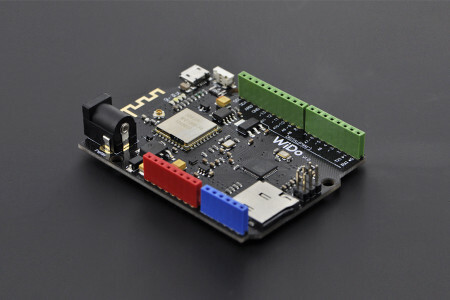 Meanwhile, Bluetooth and WIFI are integrated in the microcontroller for supporting more applications. 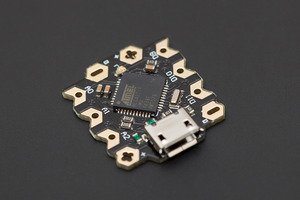 With this Beetle-ESP32, you can easily build up your dreaming project.